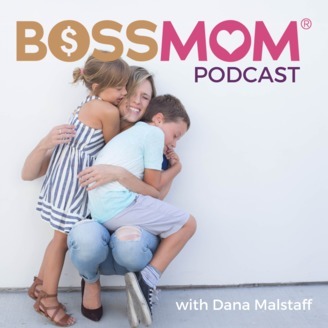 Welcome to the Boss Mom Podcast, where women in all stages of raising their business and family come to get tools, tips and support to help make their Boss Mom world just a little bit easier. WIth host Dana Malstaff. Many women business owners feel uncomfortable charging their clients for their services. This is particularly true for entrepreneurs whose businesses aspire to empower the client. How can you stop feeling that way and start making more money? How have other empowerment-based businesses generated profits? 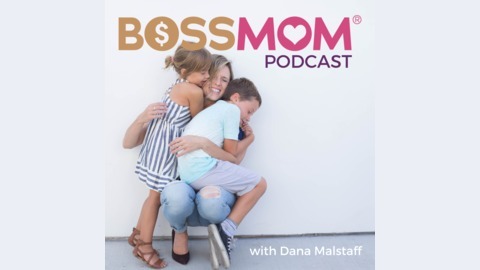 On this episode, I explain how Boss Mom makes money, and how your business can, too! It’s perfectly normal to charge people to access your services. You’re not doing anything wrong by wanting to make a profit. By pursuing your gifts and talents, you’ll get through your work more efficiently and be able to free up time to focus on your passions in your spare time. It’s easier to charge people for your services when they know who you are. Having an established brand and being known for something helps you make money. Creating online courses is a great way to make money. However, while you’re aiming to offer a service to a wide range of people, never question your right to make money in the process. You can try being more accommodating by offering two products: one higher-priced and the other lower, but don’t overextend yourself by doing this. Keep your number of products streamlined. You own a business, and you should get to see the benefits.